Deeplomatic Recordings EP#032. 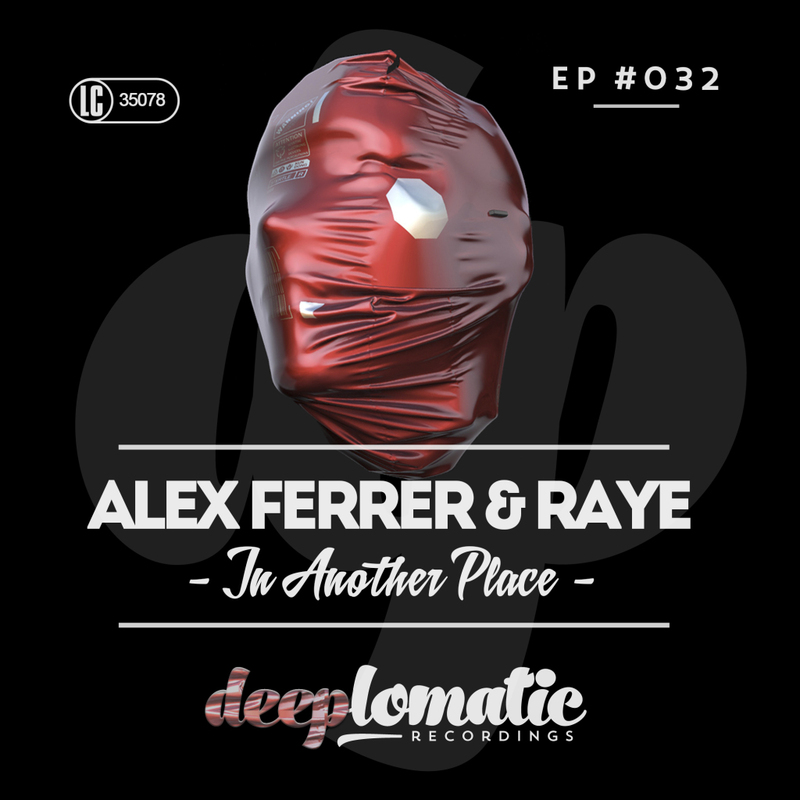 Hailing from Spain, Alex Ferrer and Raye its a hard working duo that has been successfully making the transition from local heroes to major international players through their crafting of strong, emotive House accompanied by a live show notable for its improvisational streak, allowing the guys to stay true to the spirit of the songs while still adapting them to whatever setting they find themselves presented with. In this release, “In Another Place”, they show an impressive range as they move from one mood to the next while always retaining their cohesive sound.